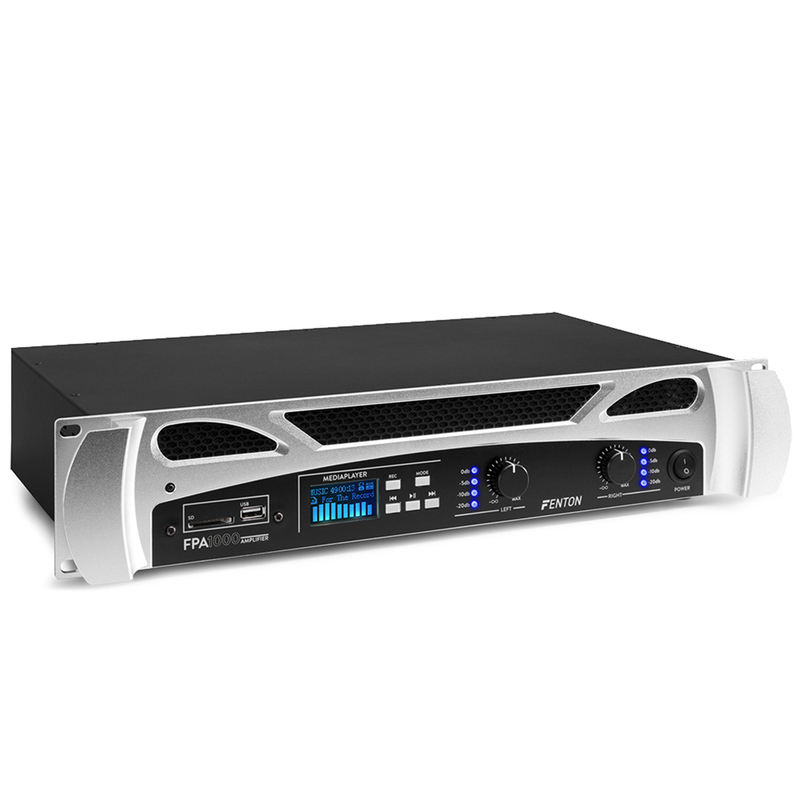 Amplifiers are the heart of the every sound system and will ultimately be the deciding factor in both volume and overall quality. 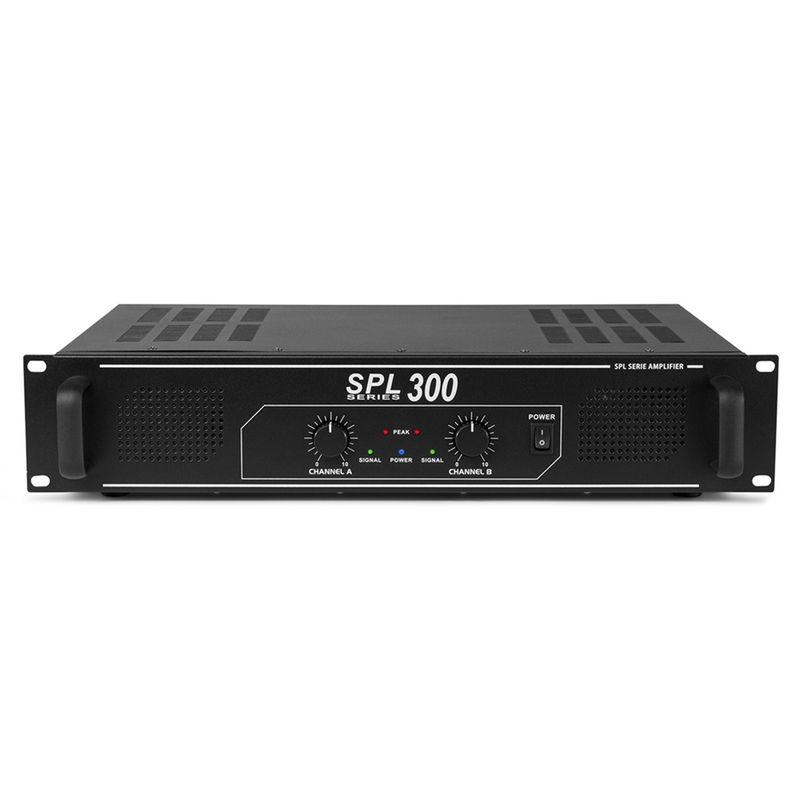 Whether its separate DJ Amplifiers or PA Amplifiers, or the units powering your Active Speakers, it's important that you are familiar with the types available and if they are correct for your requirements. 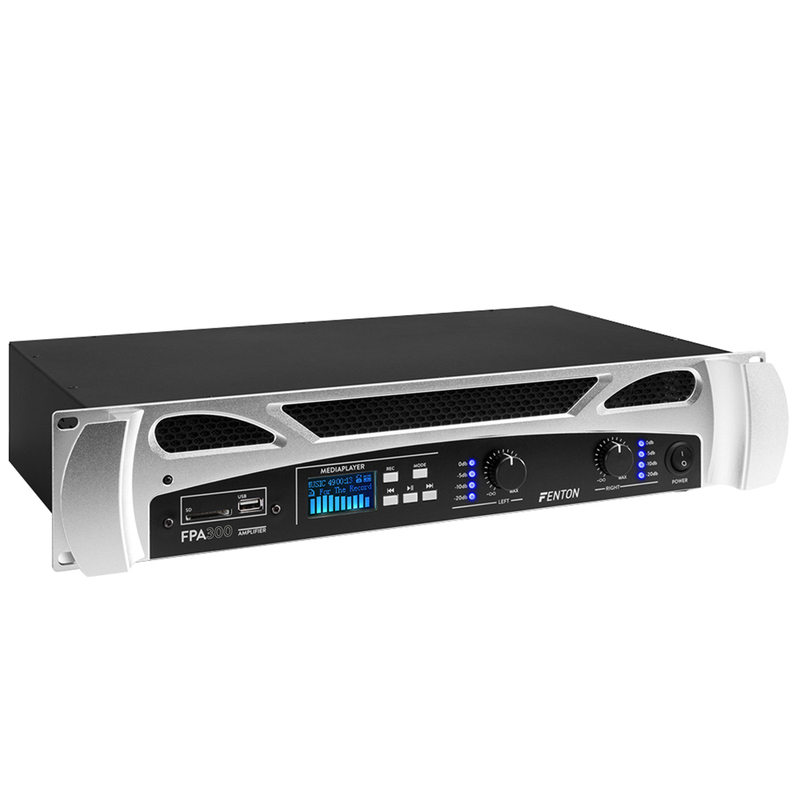 Electromarket have Amplifiers from brands such as Crown and Behringer, customer favourites from Skytec and Ekho and the newest slimline digital amplifiers from Power Dynamics. 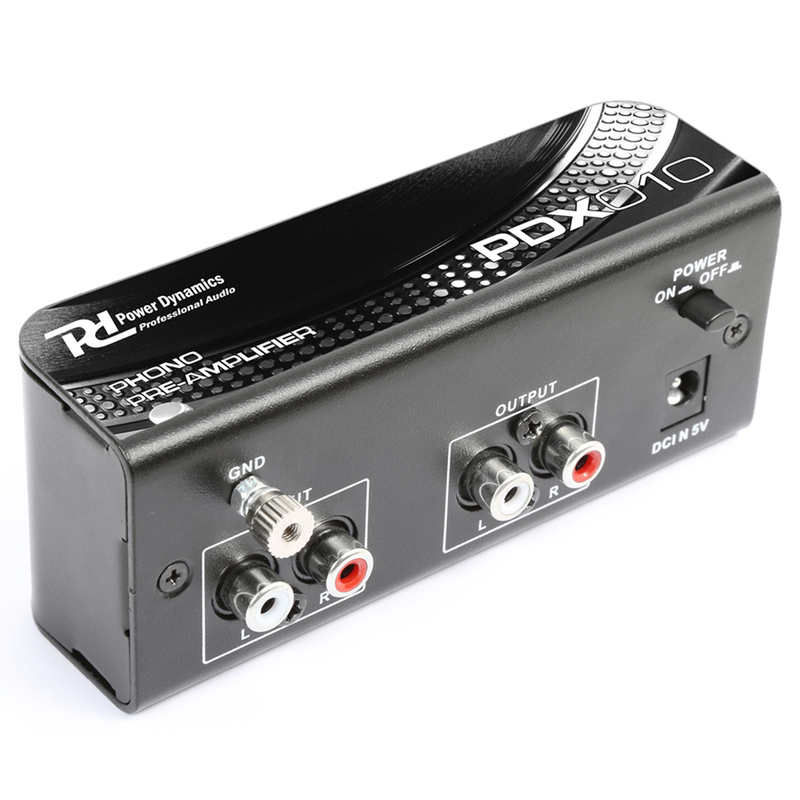 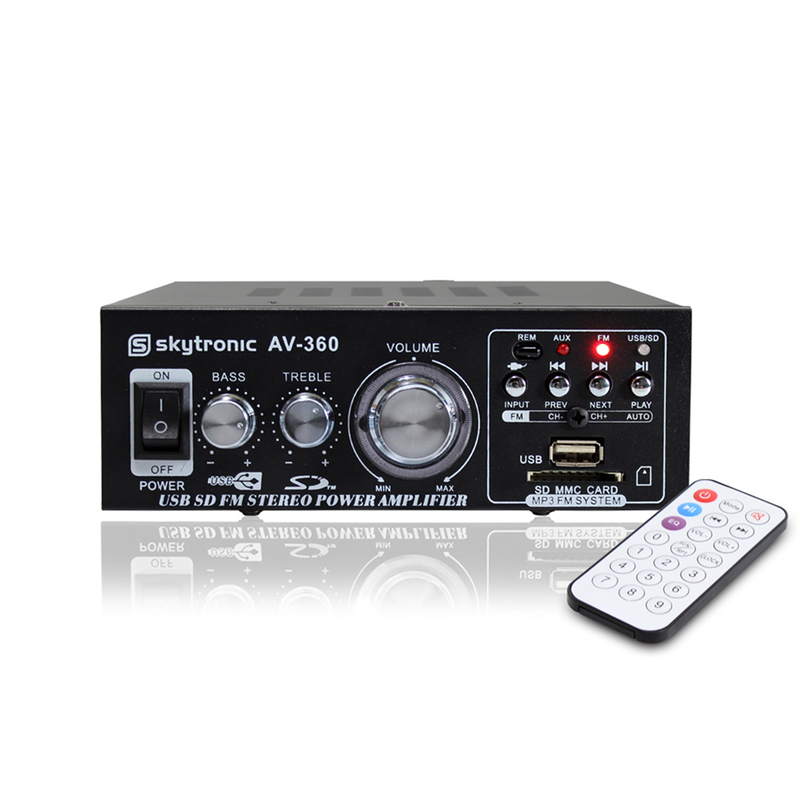 For the home market we have HiFi Amplifiers and Karaoke Amplifiers with all the latest features such USB playback and Bluetooth audio streaming, or for installation into homes, shops and businesses we have a big selection of 100 Volt Amplifiers designed to power large chains of ceiling speakers or wall fixtures.